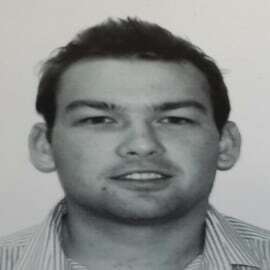 Sean Shiels, CFA is a Graduate from University of Cape Town and started working at Export Trading Group in 2009 as a junior trader. He currently overseas the Group Maize operations which has presence in 28 countries. He has been based in South Africa but travels extensively throughout the continent.